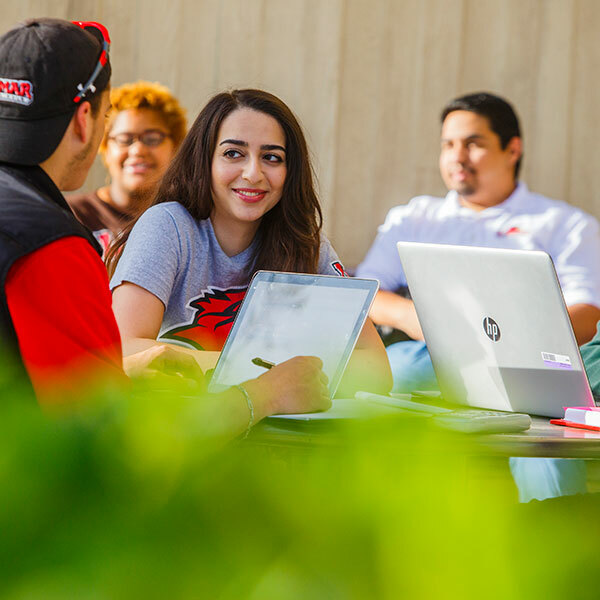 It’s essential that Lamar University promotes and protects the use of the Lamar University name, logo, and other identifying marks. To ensure proper use we have developed polices and guidelines for all printed, electronic, promotional and retail items. 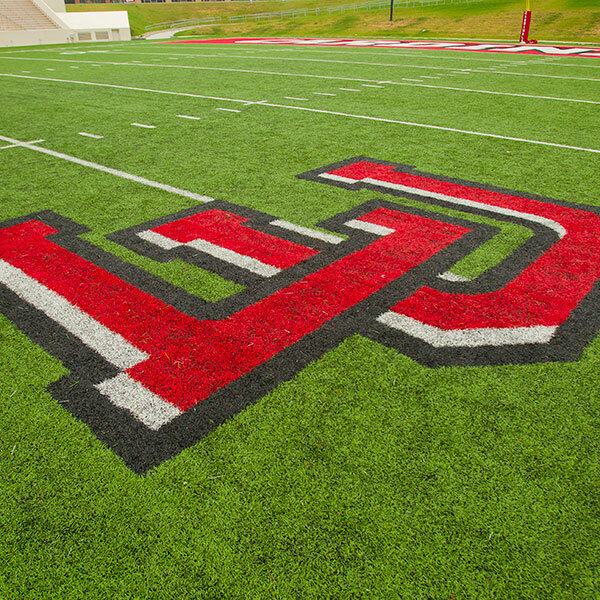 Through a partnership with Learfield Licensing, we monitor commercial use of all LU marks. Please help us keep the LU brand strong and request a license before printing or producing materials bearing the University’s name.